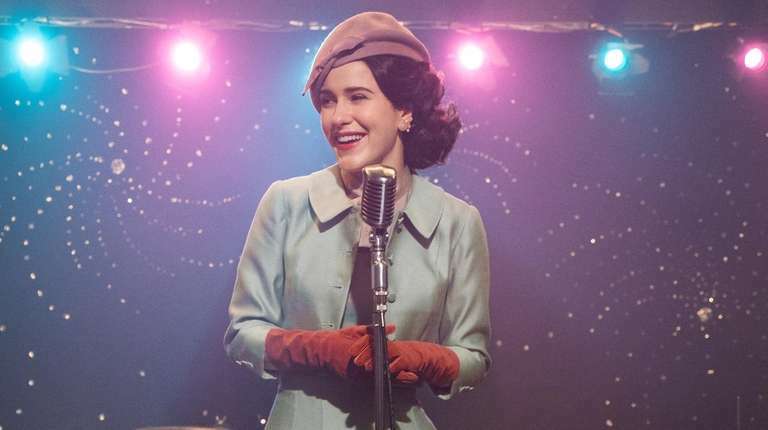 SERIES "The Marvelous Mrs. Maisel"
WHAT IT'S ABOUT Working at B. Altman, Midge Maisel (Rachel Brosnahan) — whose parents still don't know she moonlights as a stand-up — gets a frantic call from her father, Abe Weissman (Tony Shalhoub). His wife, and Midge's mother, Rose (Marin Hinkle), has disappeared. As it turns out, she just moved out of their apartment and left for Paris. Midge and Abe go in pursuit. Midge's manager, Susie Myerson (Alex Borstein), has troubles of her own, notably Harry Drake (David Paymer), whose client, Sophie Lennon (Jane Lynch) was insulted by Midge in the first season. Midge's ex, Joel (Michael Zegen), has new career prospects, not necessarily promising ones — to work with mom (Caroline Aaron) and dad (Kevin Pollak) in the shmatte trade. Meanwhile, Midge has two career goals: The stand-up one, and a day gig working the Revlon counter at B. Altman. This is the second season of the Emmy-winning comedy created by Amy Sherman-Palladino. 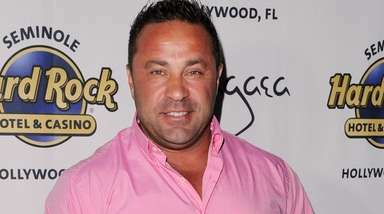 The first five episodes were available for review. MY SAY Like average people and most dogs, TV writers eventually revert to habit. Their quirks, tics and talents — assuming they have those — are reliably trotted out again and again. Because Sherman-Palladino is one of TV's best writers, it's only logical that she has drifted back to what she does best in this second season of "Maisel": the story of mothers and daughters, to a lesser extent fathers; and especially how women make countless adjustments in life that men never have to make. She also writes some of herself or maybe all of herself into her characters, or at least the ones she loves best — Lorelai Gilmore and now, Midge Maisel. Her guiding obsession is as it always was: How does a woman become all that she is meant to be when the universe, or at least the parents, conspire against her? With a lot of chutzpah — that's how — and no apologies. This second season, in fact, feels more conspicuously like a Sherman-Palladino show than the first. That's good, maybe great, news for "Gilmore Girls" fans, but it's more complicated for "Maisel" ones. The first had some edge. 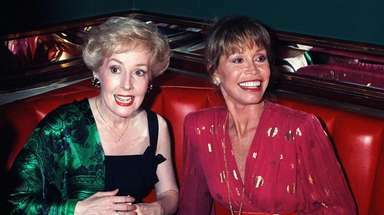 The second is a warm, reassuring nostalgia bath. The first had a rebellious spirit. The second has a romantic if only fitfully reactionary one. In the first season, Midge learned to drink and swear like a longshoreman. She dials back the obscenities in the second, mostly because those don't go over so well at the Revlon counter. The second still has that distinctive screwball antic energy, and dialogue to match, as if Midge (or Sherman-Palladino) is channeling some mashup of Ben Hecht and Dorothy Parker. But the second has more of it. "More" may be your watchword for the new season. There's a lot more of everything, including money on-screen too. 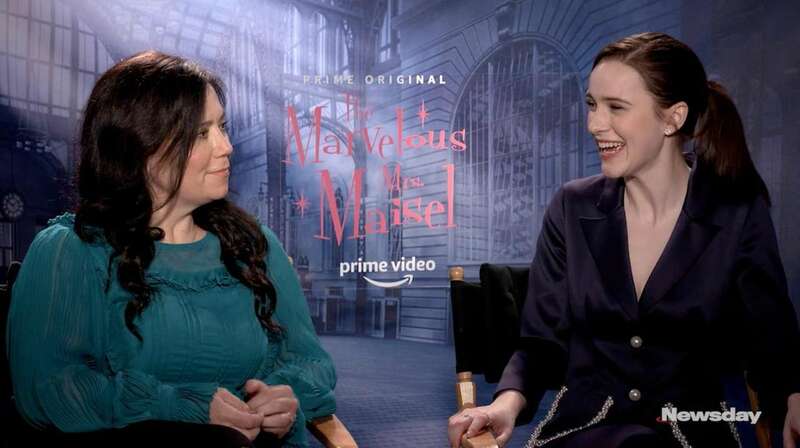 "Maisel" won eight Emmys last season and you can only imagine how the conversation with Amazon about taping in Paris would have gone down had it won none. This is now Amazon's signature series. Jeff Bezos probably bought the round-trip tickets for the cast and crew himself (he can afford it). There are other touches that quickly reorient you back into the world of "Maisel," but (again) a lot more of them, including Sherman-Palladino's cherished "master shot," where complicated (and invariably very funny) scenes unfold over a few rushed, chaotic seconds. The choreography of one of those — as the Maisels move into their summer house in the Catskills — is matchless (hilarious, too). Does all this "more" necessarily make the second less adventurous than the first? Probably, but if Amazon is to mount so much as a sneeze against the Netflix juggernaut, it needs a series — this one should do — with staying power. The first had a rushed quality while this one slows down and breathes. This one's about exploring characters and building comedy and not necessarily of the stand-up variety either. The second is more leisurely, more precise, more enjoyable. "More" in this instance is better. BOTTOM LINE "Maisel" doubles down on what it did best in the first season, and feels richer (and funnier) for the effort.